The Razer Phone is on Android 7.1.1 Nougat at the moment, the handset will not be updated to Android 8.0. Instead the device is going straight to Android 8.1. Now Razer has confirmed that the update is coming this month. 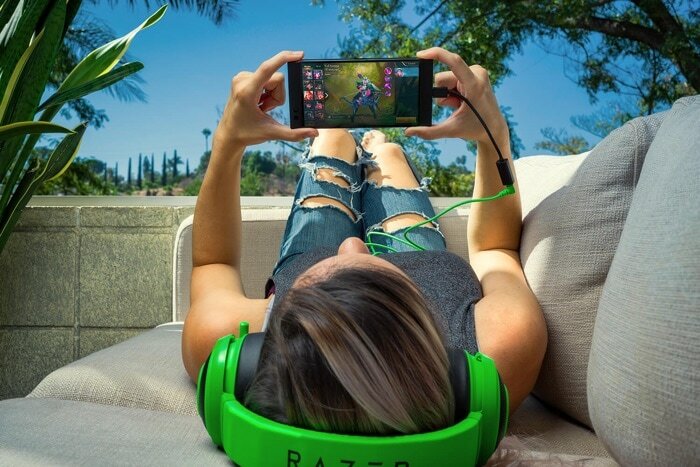 Razer announced on Twitter that they will be releasing the Android 8.1 Oreo update for the Razer Phone later this month. You can see the tweet from Razer below. As soon as we get some details on exactly when the Android 8.1 Oreo update will land on the Razer smartphone, we will let you guys know.